Sign up for Broadjam today to follow Bicycle Thieves, and be notified when they upload new stuff or update their news! 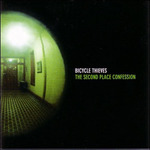 Bicycle Thieves’ new EP, The Second Place Confession, was produced by Chris Keup (Jason Mraz), mastered by Fred Kevorkian (White Stripes), and features one track recorded in Hawaii with Universal Records artist Jack Johnson. In February 2004, the band received the Washington Area Music Award (Wammie) for Best Rock Group. In December 2003, The Washington Post wrote: "The Thieves possess something that many of their stylistic peers lack: songs. Jon Kaplan, the band's singer-composer, knows how to pin a phrase to a shiny hook and sling it skyward." 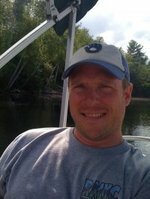 Jon was selected to play in The Songwriters Hall of Fame New Writers Showcase this past summer in NYC. 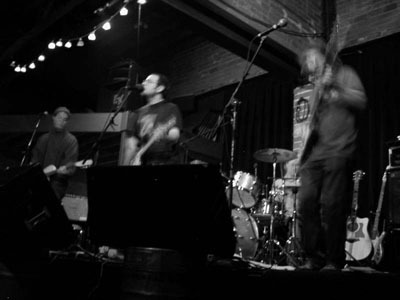 Bicycle Thieves are getting radio airplay on DC101 and XM Radio, and performed at the 2003 HFStival, the summer stadium concert sponsored by WHFS, one of the biggest Alt-rock stations in the country. The band has more touring on the horizon, a mailing list of over 1400 people, and a street team getting the word out.